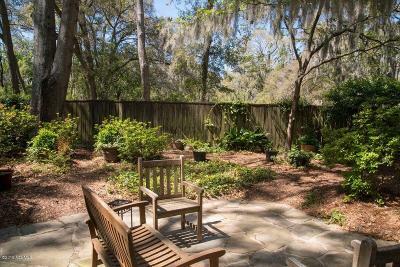 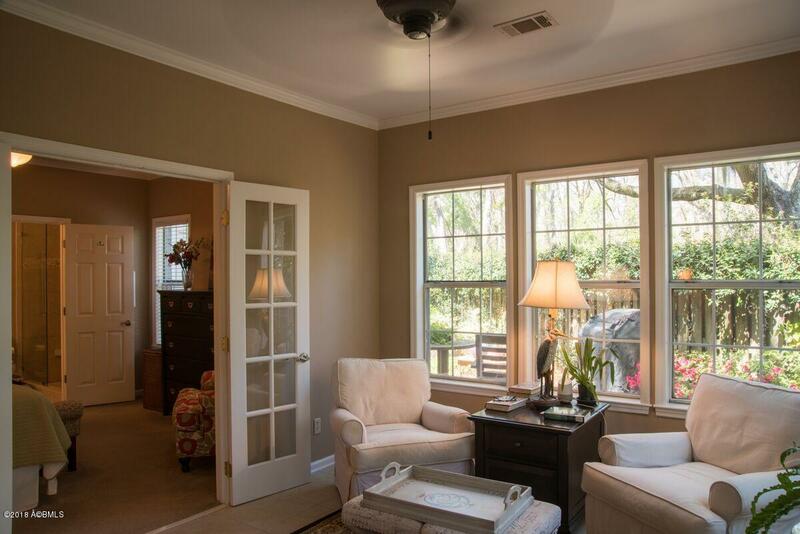 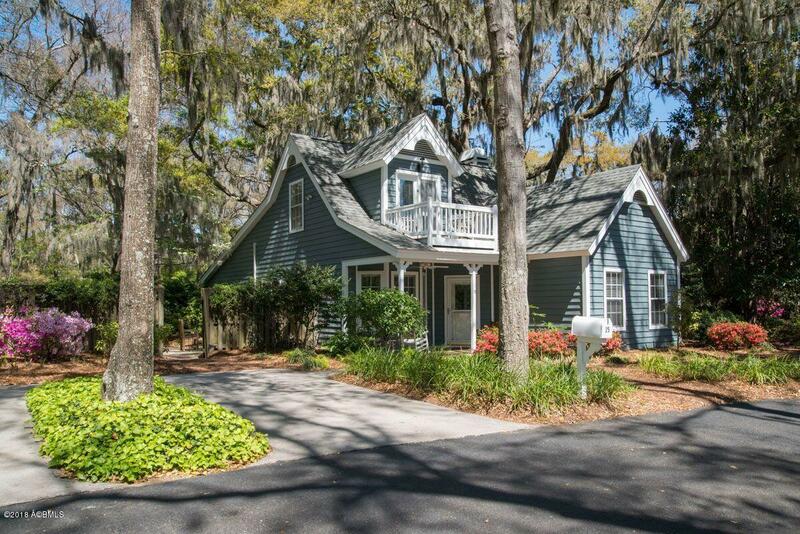 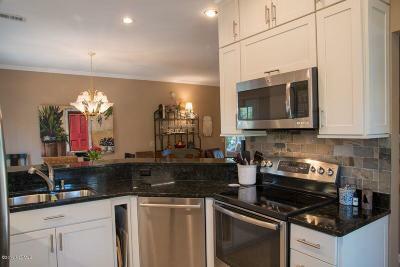 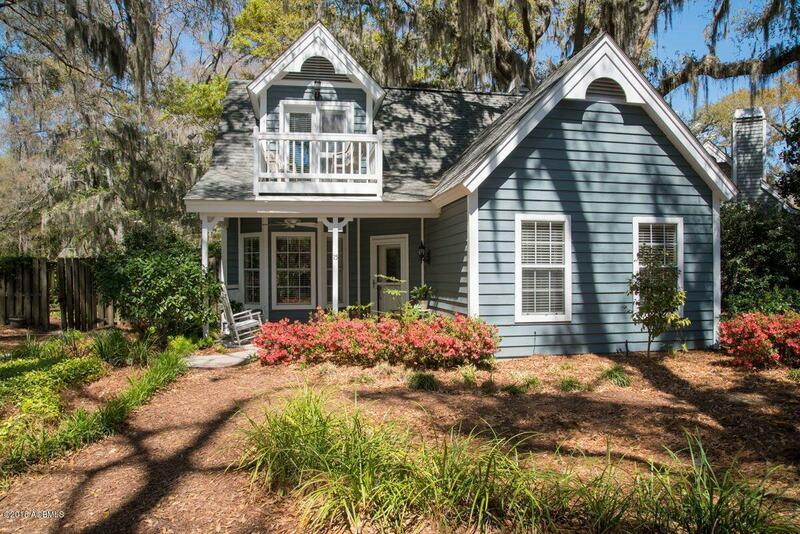 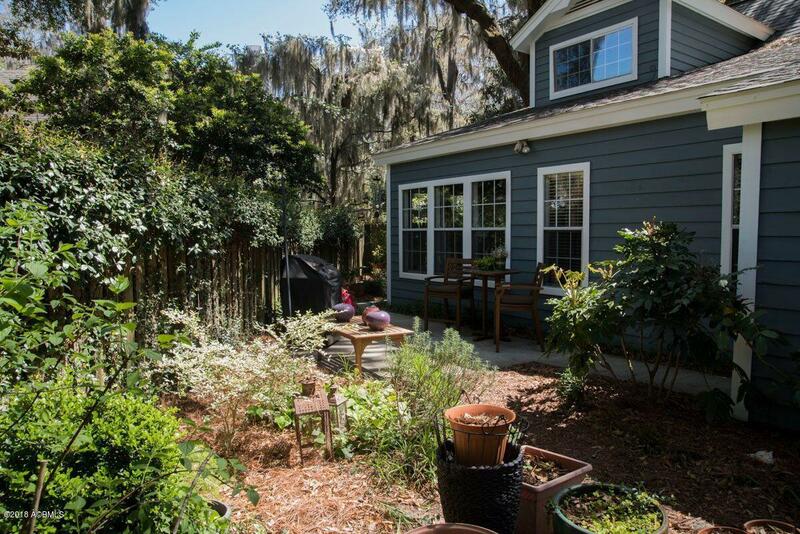 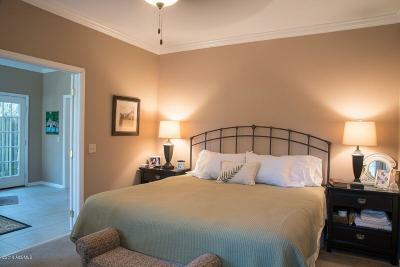 Beautiful Cape Cod style cottage close to all Beaufort amenities. This well loved home has been brought up to date to include a new kitchen, new tile flooring, gas fire place, new flex plumbing, complete remodel of first floor master suite, and a new roof. 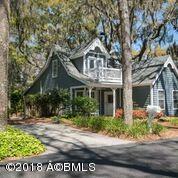 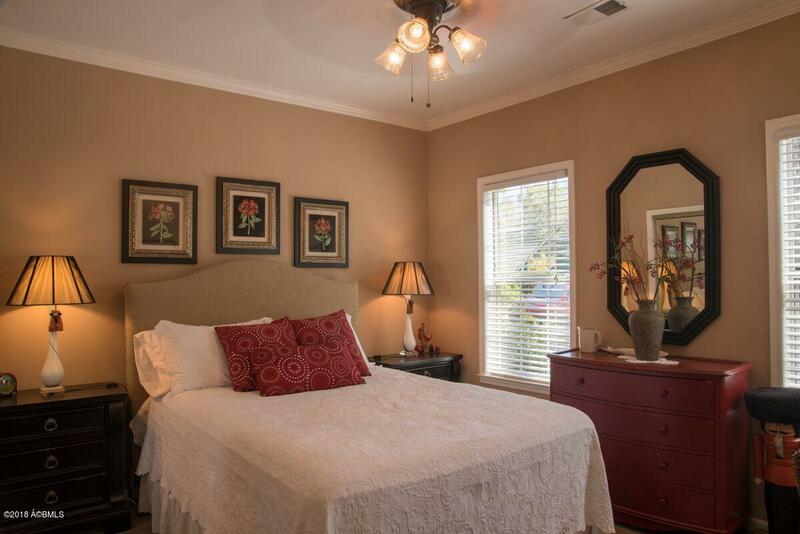 Rare to find a cottage in Port Royal landing with 4 bedrooms. 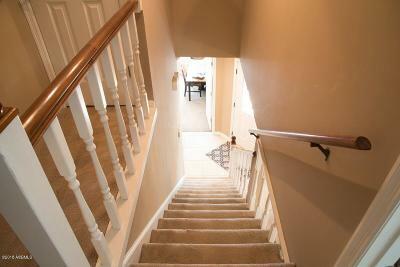 Large full service marina is located steps away. 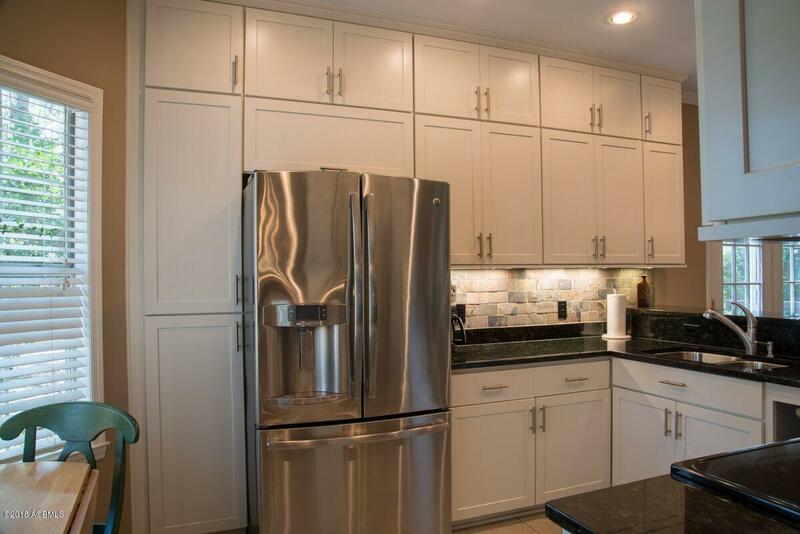 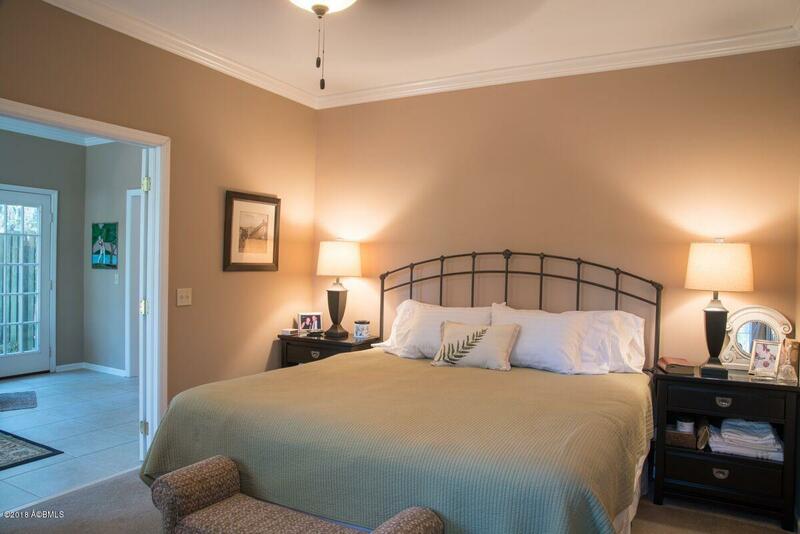 This community can also be on short term rental market and location is perfect for Parris Island granduations or taking in all the Beaufort has to offer. 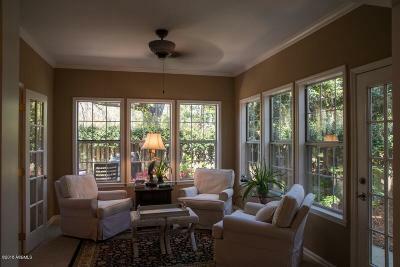 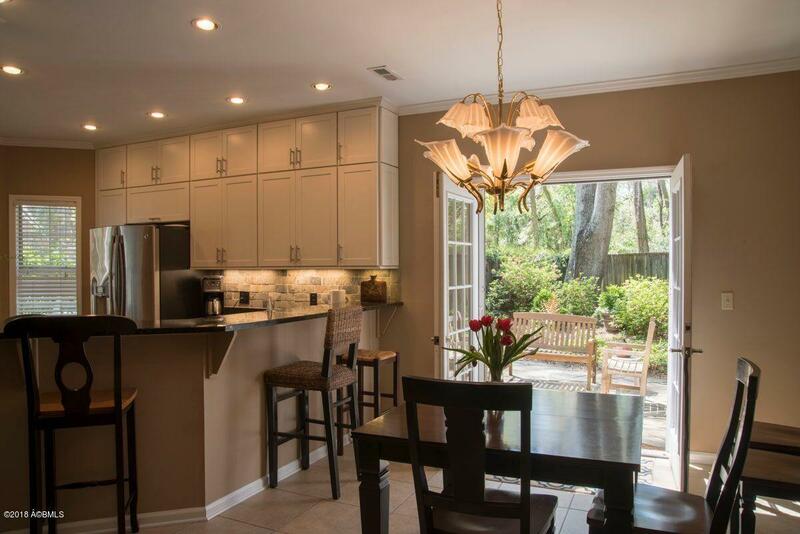 Seller will consider selling furnished under separate bill of sale.